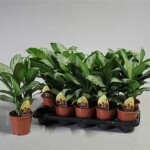 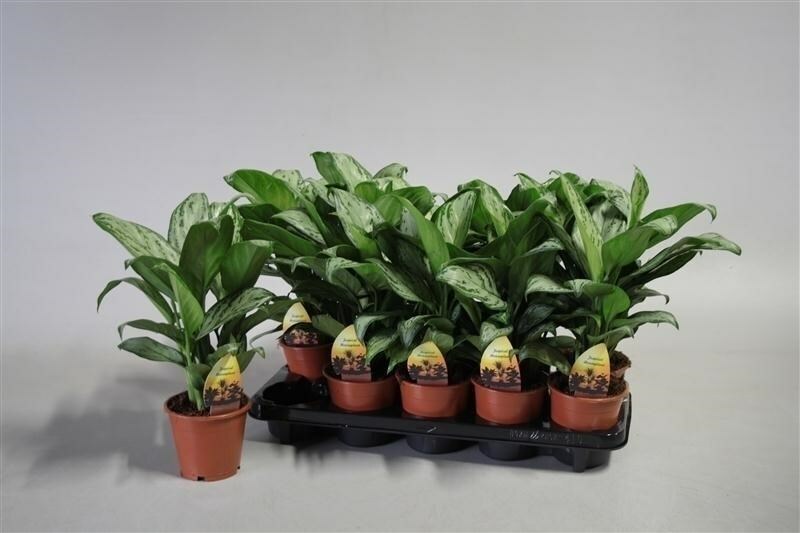 Aglaonema is an leafy house plant ideal for underplanting. 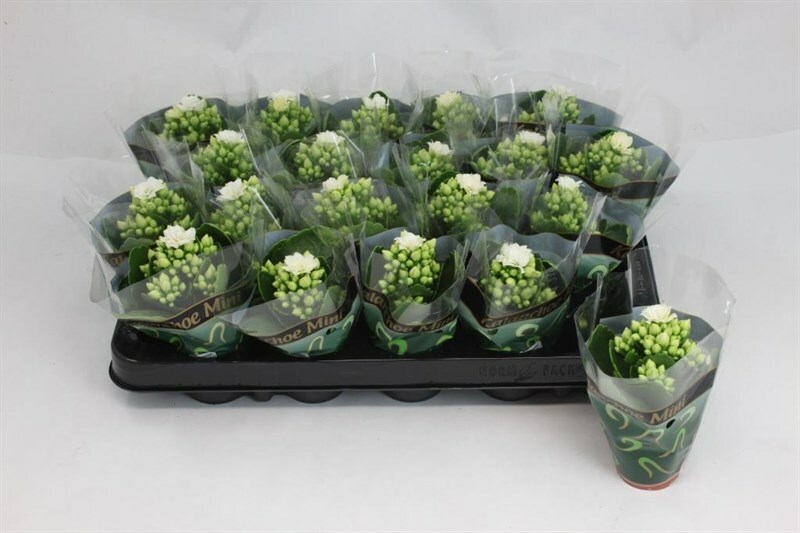 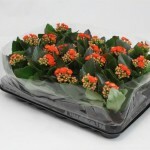 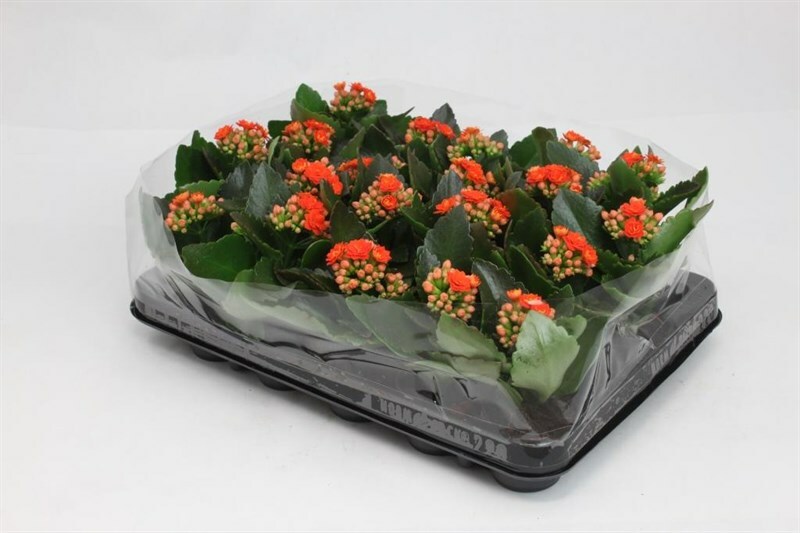 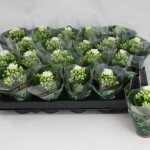 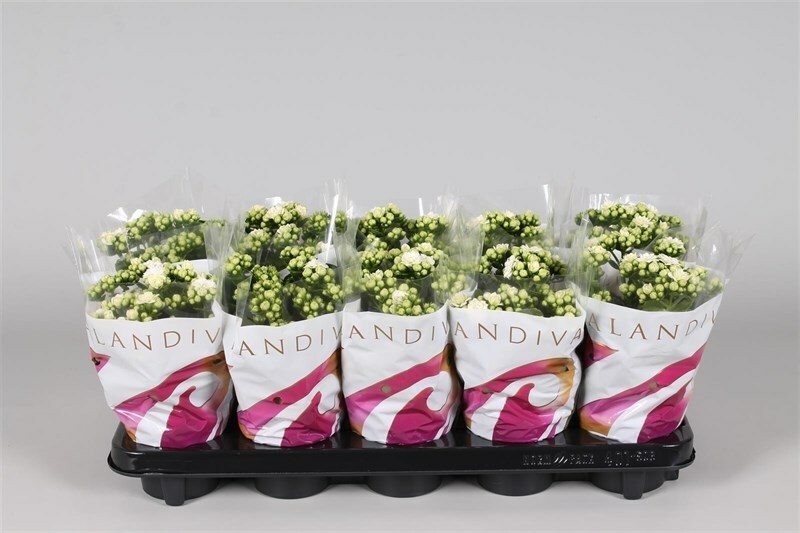 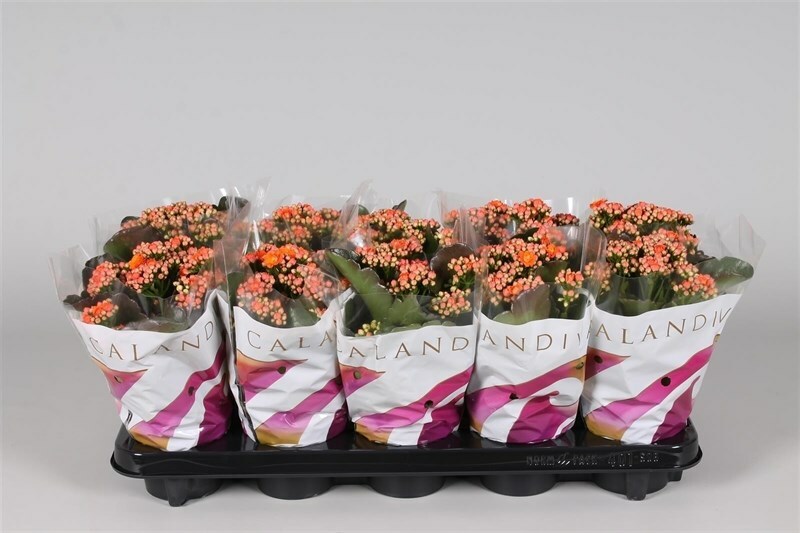 Kalanchoe Blossfeldiana is a flowering indoor plant available in a range of colours and sizes. 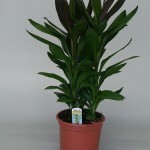 Cordyline Glauca is a hardy house plant available in 12cm pots and 21cm pots. 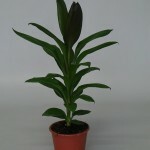 Cordyline Glauca 21cm pot, 60cm tall. 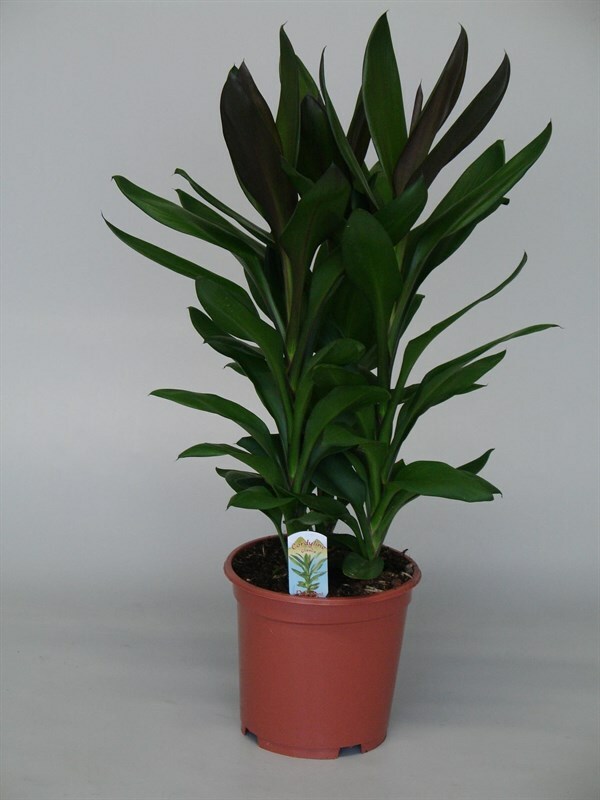 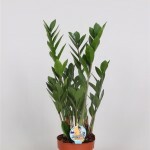 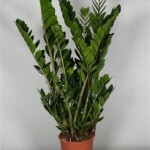 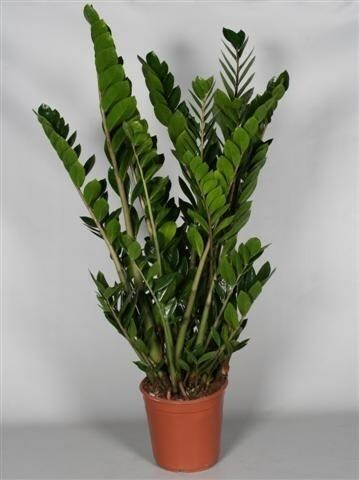 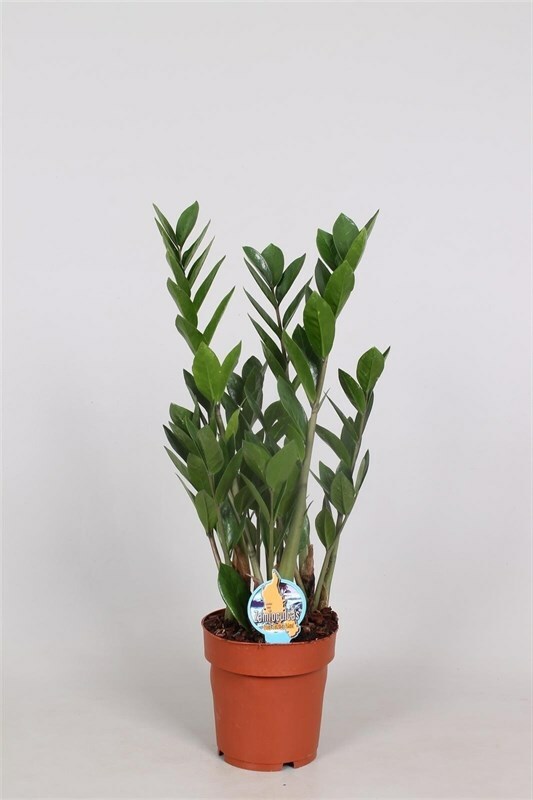 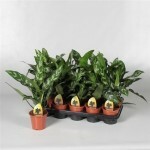 Zamioculcus is a hardy house plant available in 3 sizes, 12cm pot, 17cm pot (50cm tall) and 23cm pot (90cm tall). 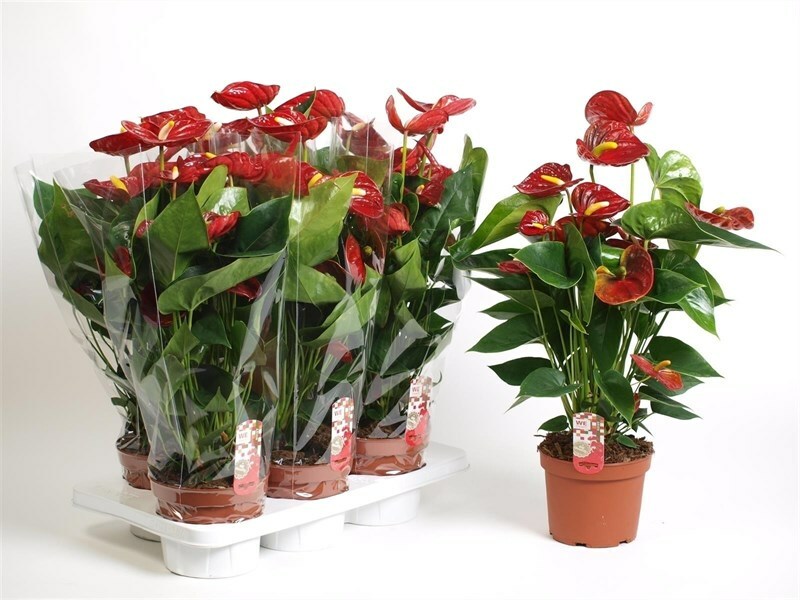 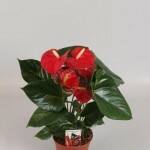 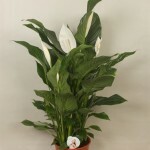 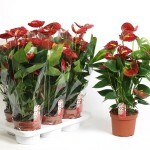 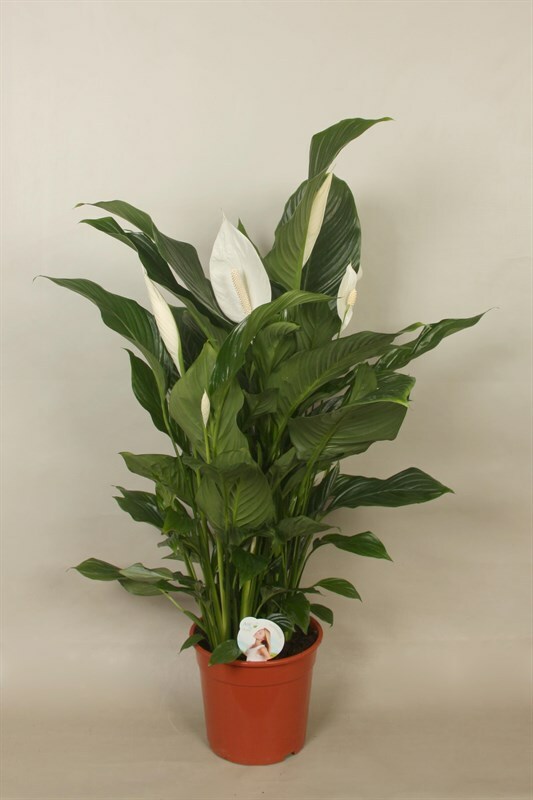 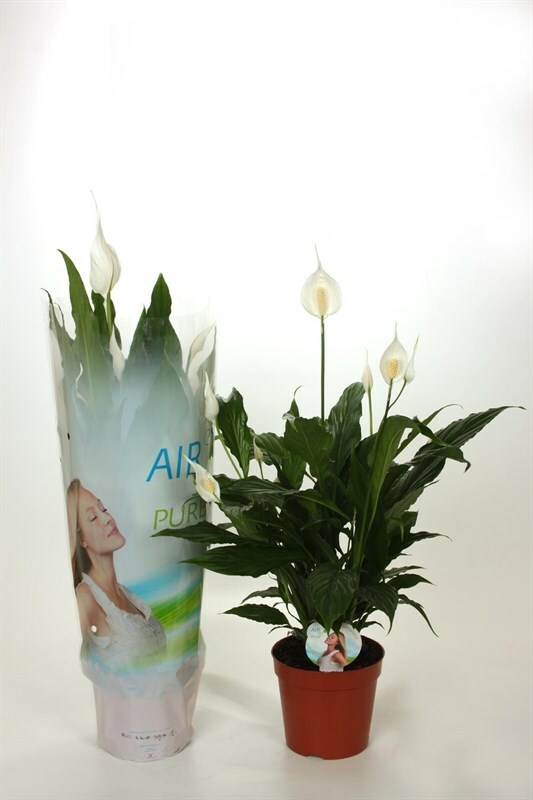 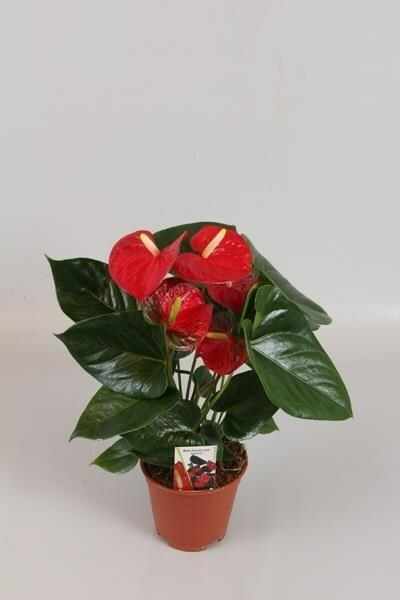 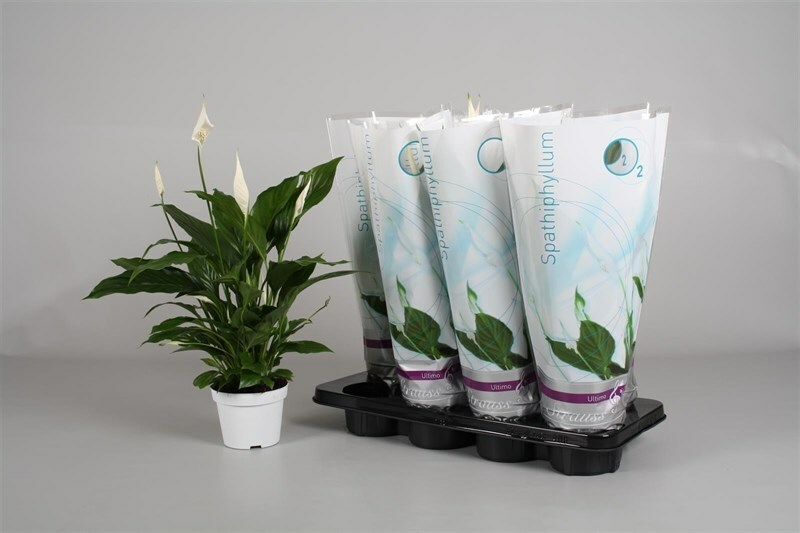 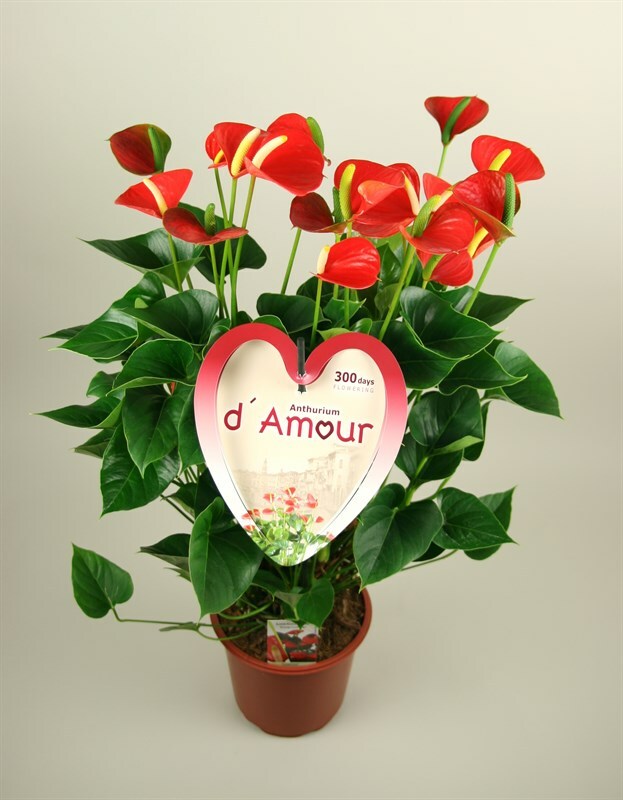 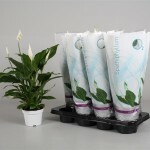 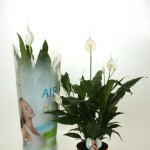 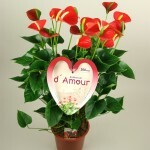 Anthurium is a waxy leaved, flowering house plant available in 3 sizes, 14cm pot, 17cm pot and 21cm pot. 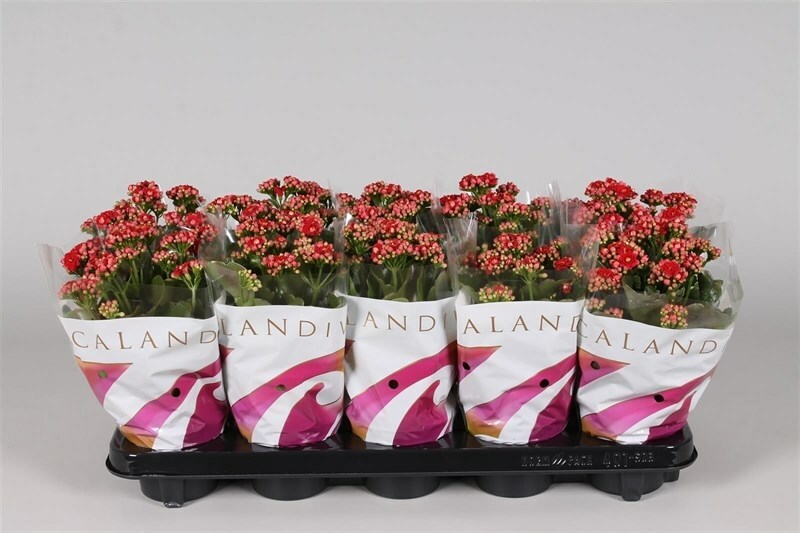 Red, white and Pink are the available colours. 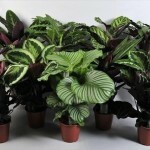 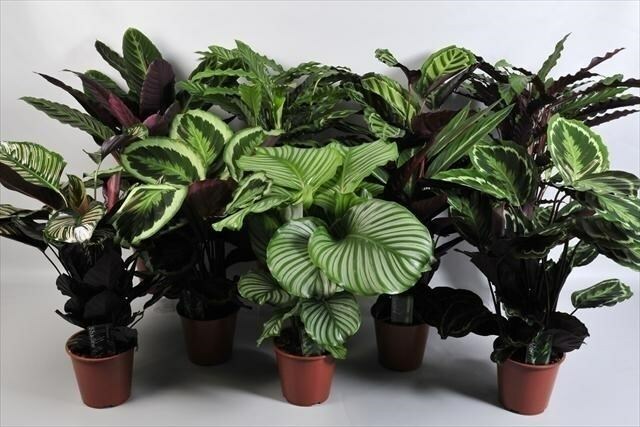 Calatheas in mixed varieties available in 17cm pots and 21cm pots at respective heights of 70cm and 90cm. 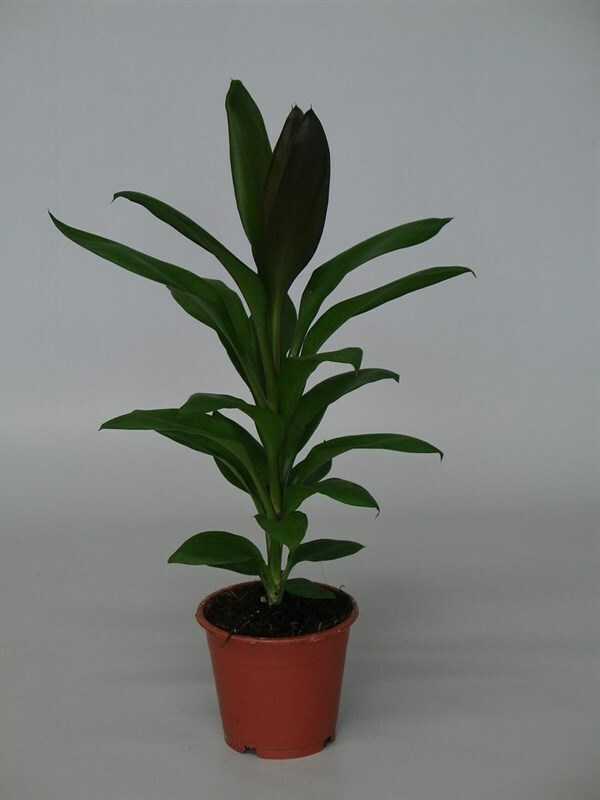 We pride ourselves on our ability to source any plant from the tiniest succulent to the largest palm tree.